The 2015 season is imminent, folks. Another 20 or so races, another bout of various controversies, poor strategy calls, iffy steward decisions probably some 'incidents' involving car number 13. And of course, Fantasy Grand Prix - the game where you get the chance to own your F1 team, hire some drivers, pick some teams and think of a name. You have to keep in budget too - you can't do a Caterham. As well as having your own team scoring points relative to the race results, you can also predict the outcome of the Grand Prix weekends and earn bonus points. The game is free to play, easy to play, but tricky to win. To make it even more fun, as well as playing against other F1 fans from across the world, you can also enter the Sidepodcast Championship and play against other readers such as myself and of course Christine and Mr C (if they dare to join in too). It can make races as entertaining as the Russian GP more fun when you're cheering on drivers and teams up and down the field to boost your Fantasy GP team points. Who are you going to have in your team? 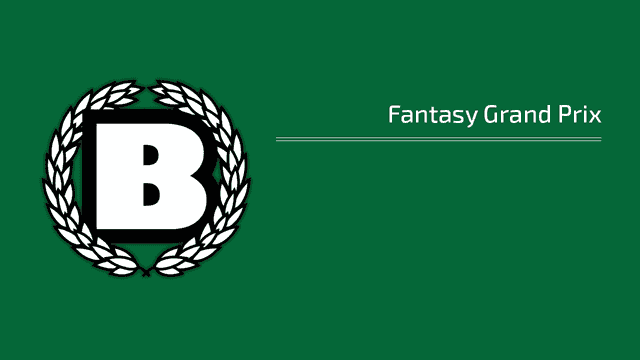 To get involved and have more fun with F1, simply head to Fantasy GP register and create your team. After you've done that, head over to the Sidepodcast Championship and join - you'll need a passcode, which is f1forall. If you would like to learn more about how the game works, have a read of the Players Guide and also the FAQ. Best of luck and game on! Fantasy Racers 2010 - Who could have predicted that?